You can handle big data as great source for reporting. BI tools enable you in creation of great looking reports. All this is focusing to history. Also capabilities needed are history as automated tools can be used to create nice self-service reports, if the data is available. But could you do more with it? You can observe history as much as you like, but you need something more to create impact into future. New thinking and new capabilities are needed. Data scientist is the new hot role or has been already quite a while. Although challenge seem to be to create common understanding what should be included under that title. 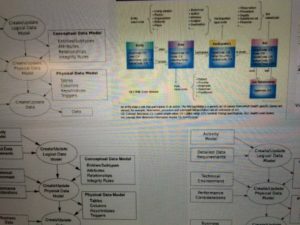 I think data scientists should be focusing into modeling the data. Models are to be remodeled after testing their behavior with new sample groups of existing data. After models are this way validated, company should have capability to seem glimpse of the future. 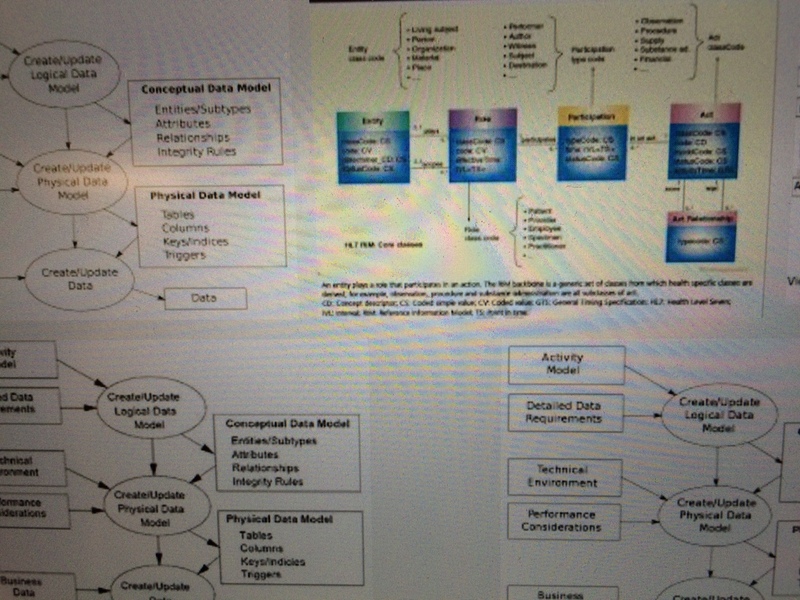 Refining the model with more data will create sharper view of potential behavior of business environment. Analyze, create models, iterate and look at the future. Basic target is to understand the laws of your business environment and use this knowledge to transform to be fit for the future. This is the way how forerunning companies are still create competitive advantage. Hopefully all companies are waking up soon. Without this new competence they will have hard time in the market. Previous Previous post: Big data – what will it do to your technology?